In the last few weeks I’ve been reading a book called “Be As You Are – The Teachings Of Ramana Maharshi”. It’s a very interesting book; although a bit difficult to grasp at times. In a nut shell, Sri Ramana Maharshi advocated a spiritual practice called “Self-enquiry” as a direct means to Self-realisation. It works on the principle that all that exists is the Self (infinite consciousness), and if you constantly enquire “Who Am I”, and go to the source of where the thought arises, then you destroy the mind and realise this Self. However, it’s not as simple as that in practice; or so it would seem. But before I go into more detail I want to touch on Sri Ramana’s views on yoga (I should probably say my interpretation of the great master’s views on yoga). 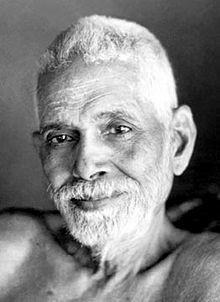 Sri Ramana did not recommend yoga as a means to realise the Self. He said that yogis simply suppress the mind through their yogic practice, as opposed to “killing” it. The thinking behind it is that if you suppress the mind in your meditative state, once you come out of your meditative state thoughts will once again arise; therefore, through the practice of yoga one can only flit in and out of Self-realisation. 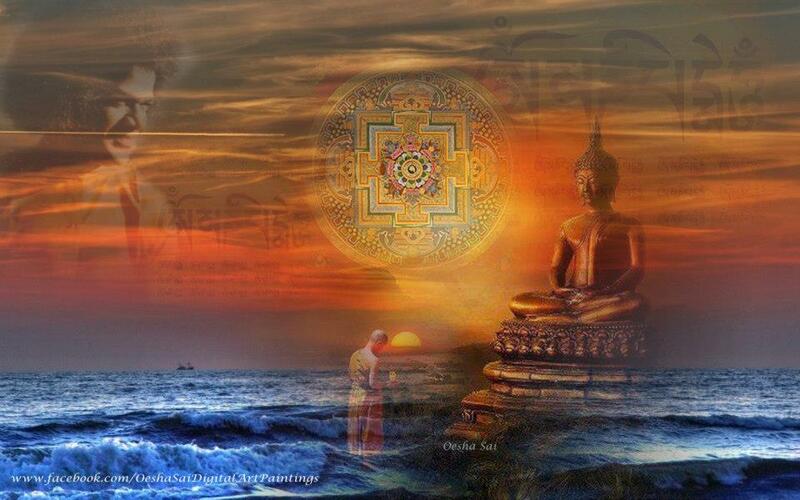 Whereas, through the practice of Self-enquiry the mind is obliterated and the Self is realised. Self-enquiry is very simple in principle; and it makes a great deal of sense. If you go to the source of the “I” thought, or ego (this refers to the false “I” that states “I am this body”) the mind will simply disappear. Does it not stand to reason that if the false “I” arises out of the Self, if you go directly to Self, then this is what you experience; Self, or who you really are. This is why Ramana called it the direct means, because it meant bypassing all the other “stuff” in between. He said that meditation and mantras etc. are OK, but they cannot ultimately take you to Self-realisation because to practice them is to engage the mind and you cannot use the mind to destroy the mind. He said ask the question “Who Am I” and go directly to the source of the thought, without actively seeking it; because to seek something means to engage the mind. This is where it gets complicated for me, but the great man assures us that it is possible. It would also be possible here to ramble on and on and on because there are so many permutations and possibilities depending on how you interpret Self-enquiry. But instead of rambling on I’m going to get to the point of this article. It’s quite common for people to develop spiritual snobbery; even if they don’t realise it. You find that followers of certain gurus and teachers get feelings of superiority because their teacher is “more spiritual” than yours etc. But I saw this business of Self-enquiry versus yoga as an opportunity to make a point. Contrary to popular opinion, yoga has got nothing to do with sticking your foot behind your head! The word “yoga” means “union with God”. Therefore, if Self-enquiry is a proven means to Self-realisation (union with God) it is simply another form of yoga. God bless you all and I’ll see you when I get back from Wales. 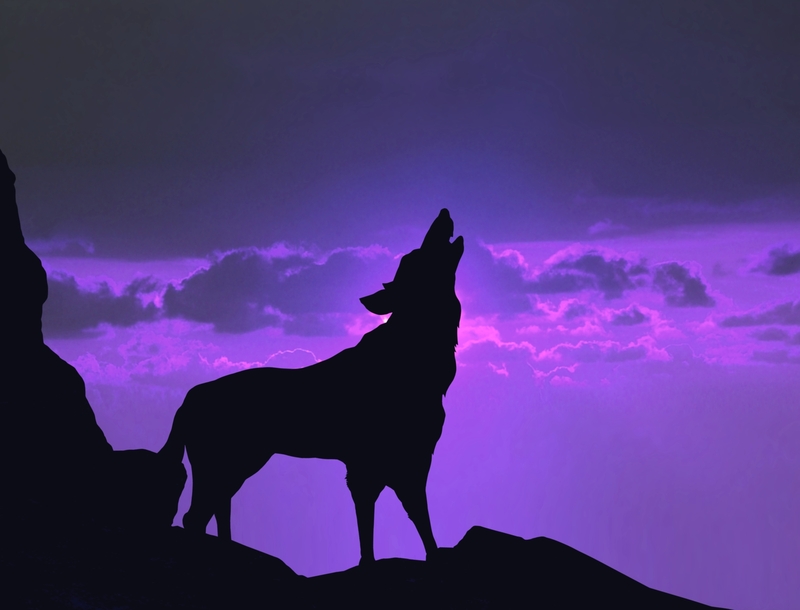 I haven’t forgotten that I posted recently that I have another video project in mind, “Using The Voice To Enhance Your General Well-Being”. I’ll probably get this underway during the first week in June. Bye for now! !